It took Houston 8 weeks to make my Match of the Week list, but I’m happy to report that all 20 MLS teams have now been featured, for better or worse..
You want goals? 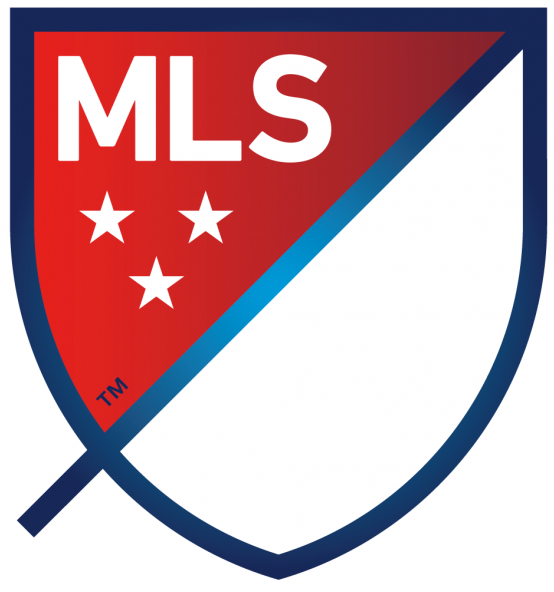 MLS has got them this week and they have certainly come in bunches. We feature some first time goal scorers and veteran goal scorers-turned creative outlets. If you’re missing these games I’ll fill you in, but go watch some next week!